Like wildfire, the 7 Links project is sweeping through the travel blogging community. Such a simple and appealing concept, and a little bit green, which is good. Revive (or recycle) some blog posts and nominate other bloggers to do the same.The fire was started by Tripbase blog last month and shows no sign of abating just yet. Here’s a list of bloggers nominated so far. Sneaky Smiles On The Bus – New to blogging, new to Singapore, new to motherhood, I wrote this post early on, recounting an experience three weeks into expat Singapore life, when it still felt like an adventure. This one is tricky. I don’t think I’m a particularly helpful blogger. There is so much “how to” information out there that I just don’t feel qualified to compete. 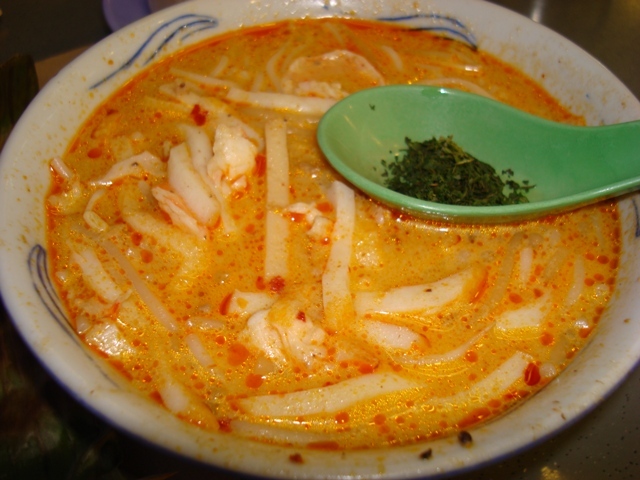 But just to include a link, this post is all about one of Singapore’s MUST TRY dishes, Katong laksa. And as a post-script to this post, we have now tried the other Katong Laksa stalls and our local Famous 328 Laksa is, without a shadow of a doubt, the winner of the laksa wars. It is the best. 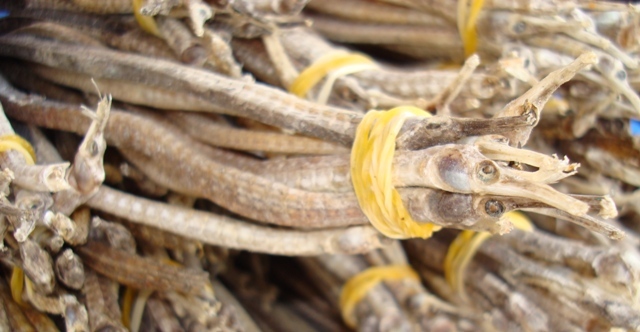 Dried Sea Dragon – For some reason, this post got THOUSANDS of views. I don’t know if it was the title, the photo or the funny story. Motorbike 101 – I am not sure that anyone’s actually ever read this, one of my first, written to test how the “publish” button works, if I recall correctly. Taliban Tales – I’m proud of this one because I think it sums up the biggest part of my life in Vietnam, that strange mixture of confusion, misunderstanding, fascination and fun. Wandering Educators – A website full of resources by a traveling power couple, who have been great supporters of this blog. Gaijin Chic – Great tips for travel and expat life by an expat Mum in Beijing. The Professional Hobo – A great blog by a former financial planner who hit the road in 2006 and has been on the move ever since. Almost Fearless – A super mum who has kept a relationship and a toddler alive while on a power-globetrotting trip. 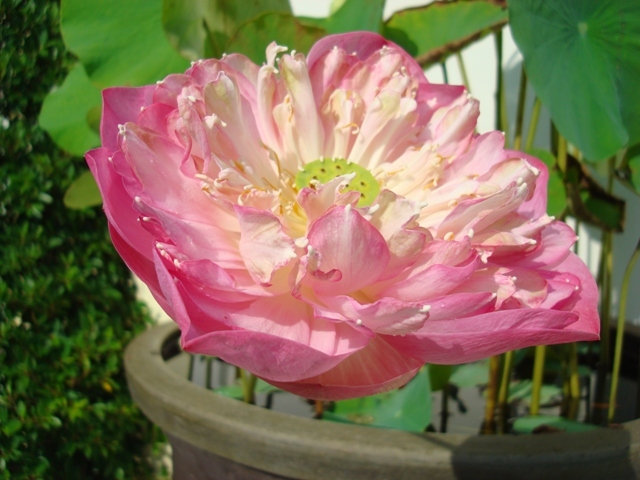 Now resting up in Chiang Mai, where I hope she will stay long enough so we can meet her there. She’s arrived there early and Darling Man wants to delay our Chiang Mai dropout, which is a story for another time. Travel With A Nine-Year-Old – Another out-of-this-world blog to inspire every fearful traveler. She’s so popular she’s already been nominated but you should click this link anyway. 1 Dad 1 Kid – A single dad showing his adopted son the world and trying to impose some order on family travel bloggers. Disclaimer: there’s an affiliate link in this post somewhere. (And wasn’t that a total bugger to install?). Buy The Four Hour Work week through the link and I’ll get a few cents. Great round-up of posts! Making my way through reading some of them now, but already craving some morning Laksa! And you know, when your nomadic family aspirations all go wrong we will deny any liability! Actually you’ll need to sign the waiver form BEFORE we let you in our front door. Surprise!! !